have you ever seen one of these puppies? it is called a carseat cooler. it is, in my opinion, one of the greatest creations known to moms. right up there next to my 8 month old's sound machine. 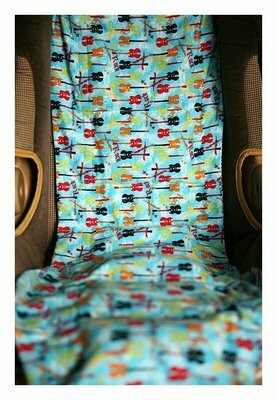 do your kids shriek when you put them in the car after a day in the hot, hot sun? mine did (miami heat, ya know?) until i was introduced to this little lifesaver. 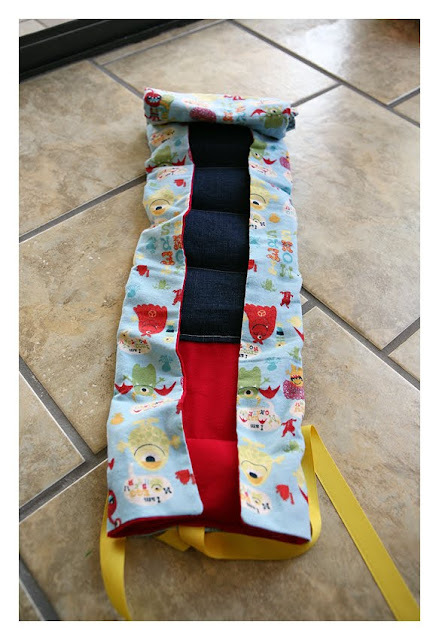 if you can sew a straight line...you too can save the bums of your babies and tots! 1. cut 2 (one in your printed flannel and one in your coordinating) 48" X 17" pieces. 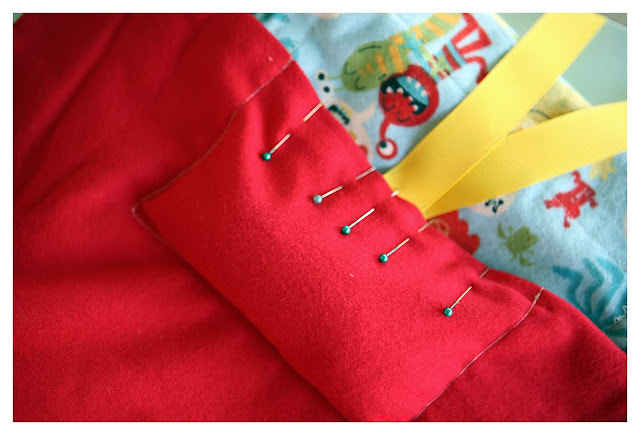 2. sew those pieces together (cute sides together) leaving a 6 1/2 " gap, centered at one end. 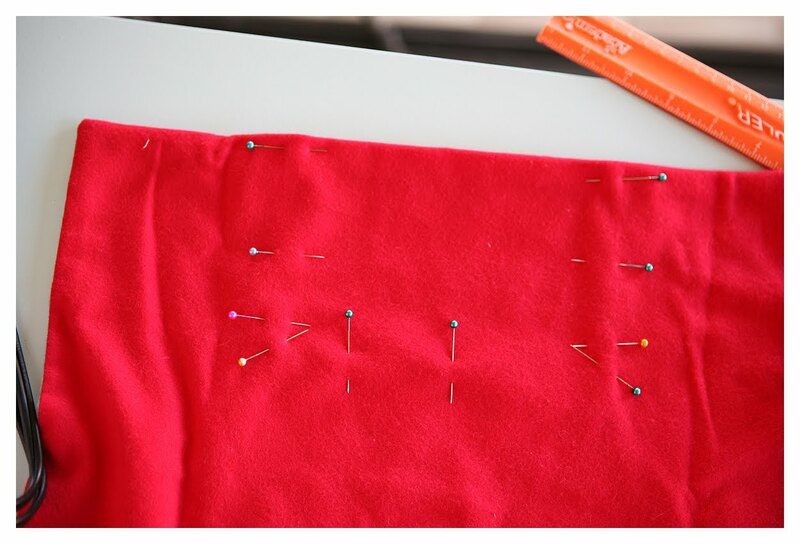 3. pull right side out and press. 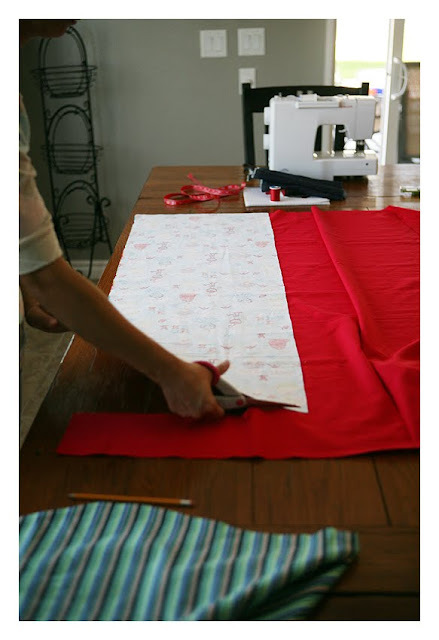 4. cut out of your scraps, 1 piece 11" X 9 1/2" and 1 piece 19" X 9 1/2". 5. fold ends in 1/4" and press. 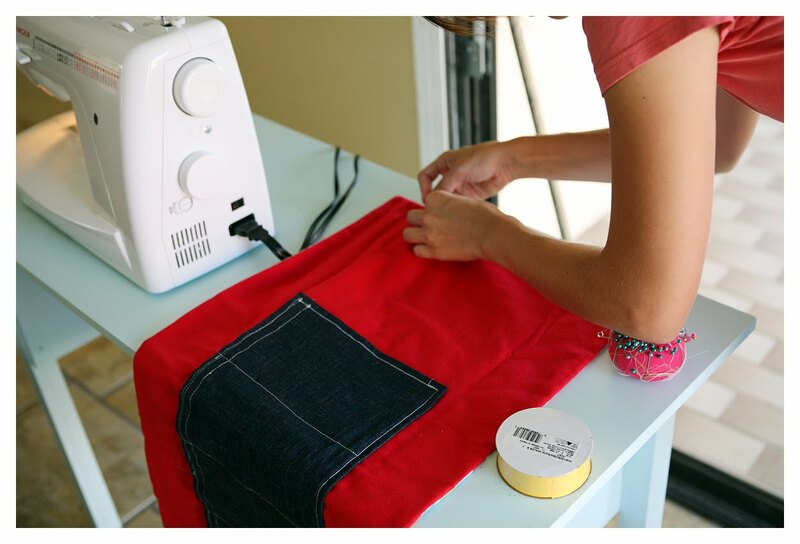 6. sew all the way around. 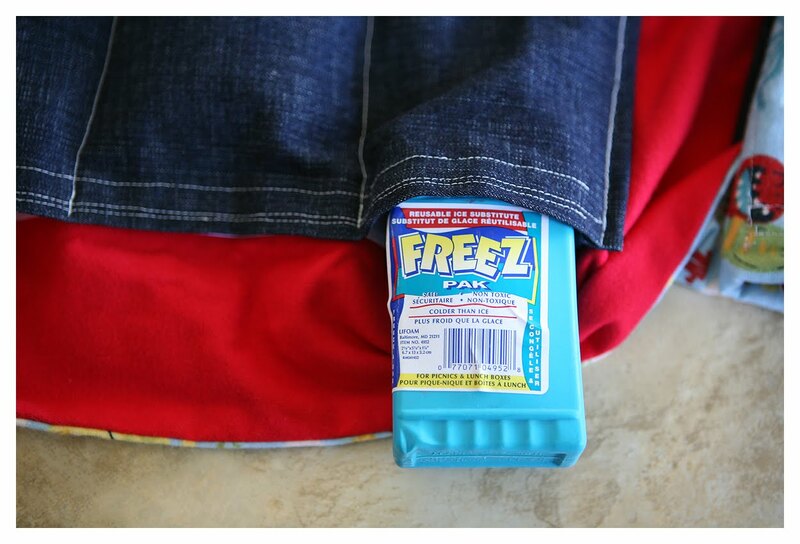 7. pin your pockets on your fabric. 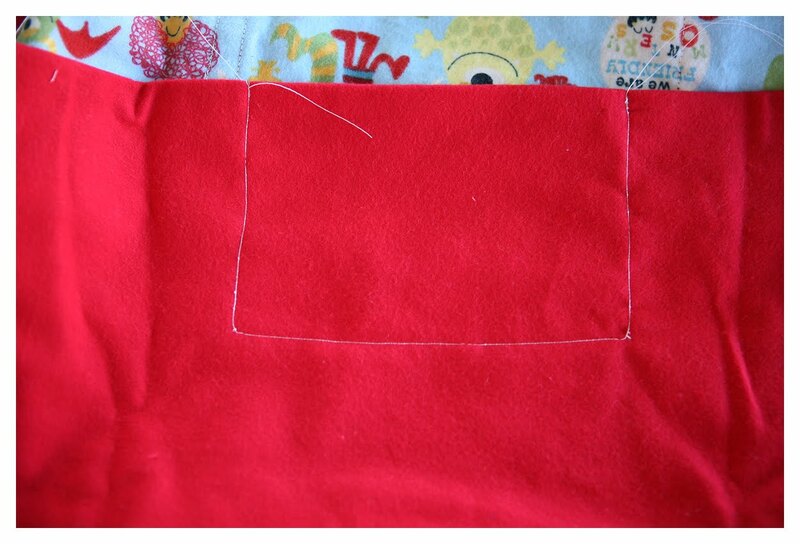 small pocket goes 6 1/2" inches from bottom. 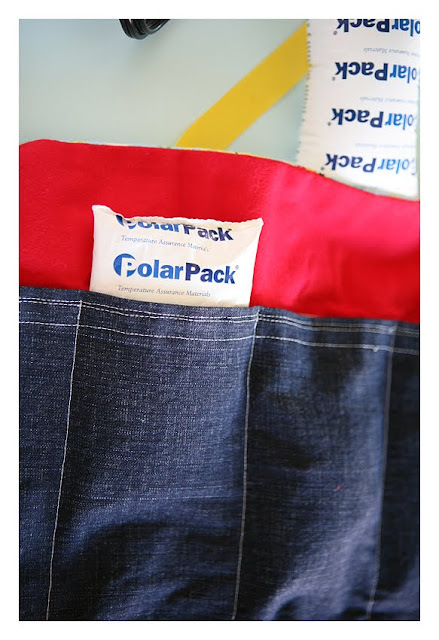 large pocket goes aprox. 9" from the top (this end should have your opening). 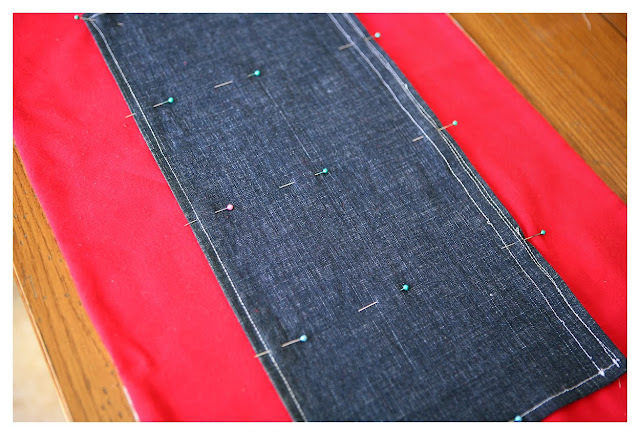 8. attach your velcro by pinning at the top of your pocket and pinning to your flannel. i placed pins on my flannel at the top of where my pockets laid, then i knew to put that velcro under my pins. 9. sew on all your velcro. 10. now, lets make the pockets. pin aprox. 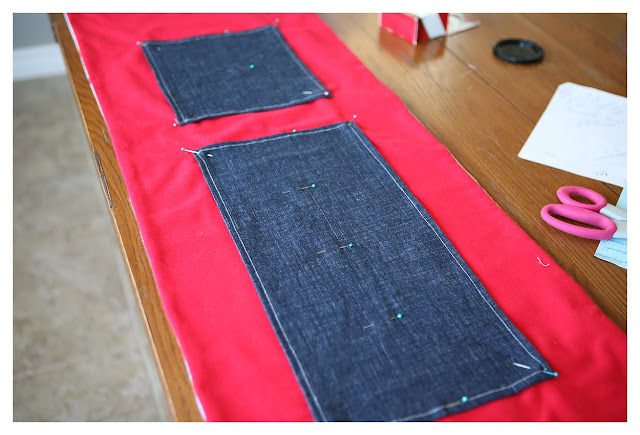 (they are not going to be exactly equal) 5" in on the first (small)pocket (i pinned one at the top, in the middle and at the bottom) and 4 1/4" to 4 1/2" (large) on the second pocket. 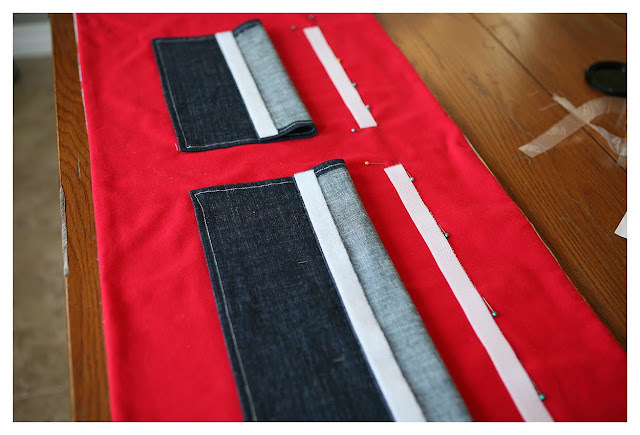 11. sew your lines starting at the top of your velcro and ending at the bottom of your pocket fabric. 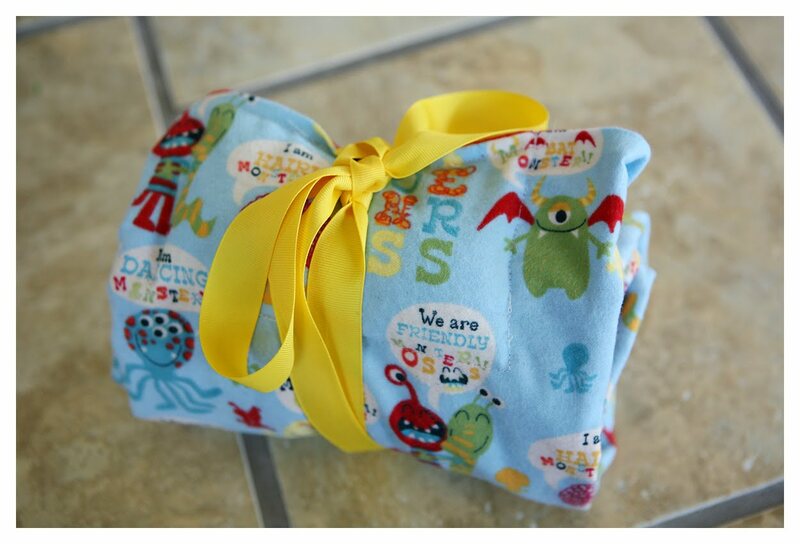 12. this next pouch will hold rice to keep the cooler from falling down while in the carseat. i placed pins aprox. 4 3/4" in and down aprox. 4 1/4". These measurements will depend on where you left your opening. 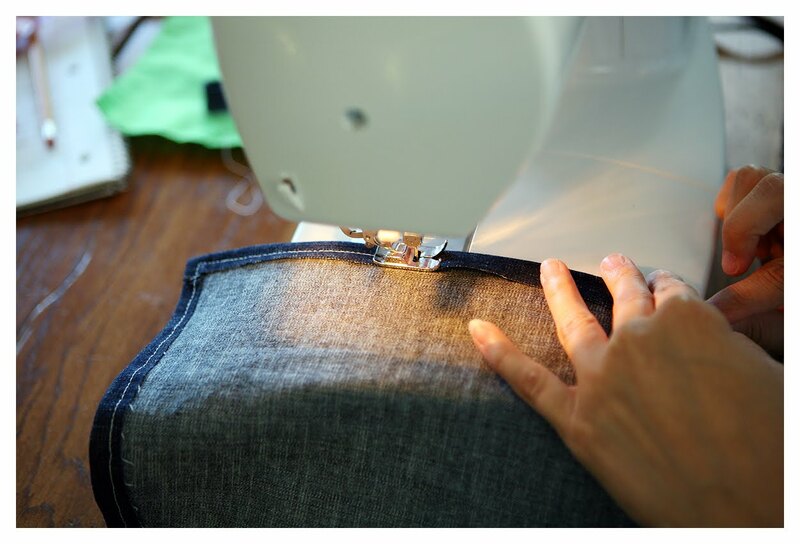 13. sew your pouch, still leaving the top open. 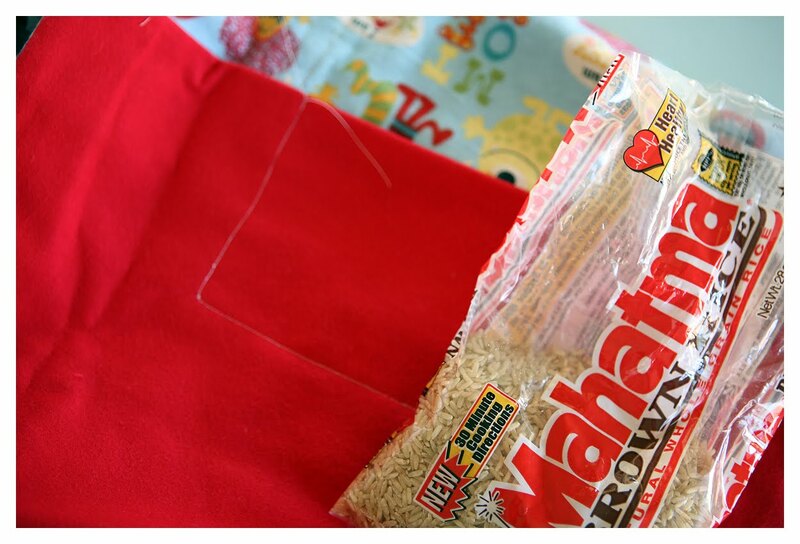 14. fill your pouch with rice (about a cup) and pin your top closed (leaving a small opening for your ribbon). 15. insert 2 pieces of ribbon 1 about 35" and the other about 26". sew the top closed. 16. now, place your frozen ice packs in the pockets. 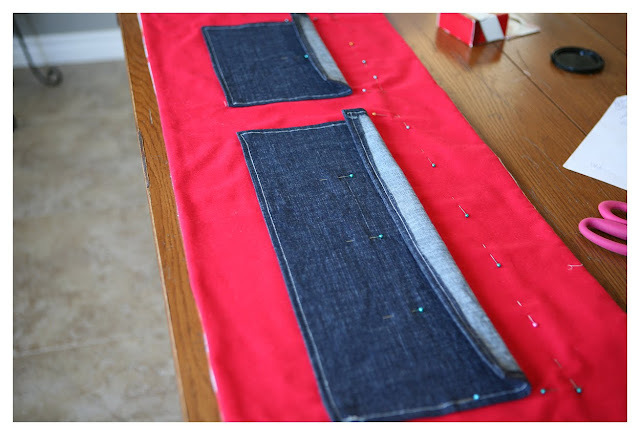 17. fold in the sides and roll it right up. how simple and easy is that? it is SO simple and easy!